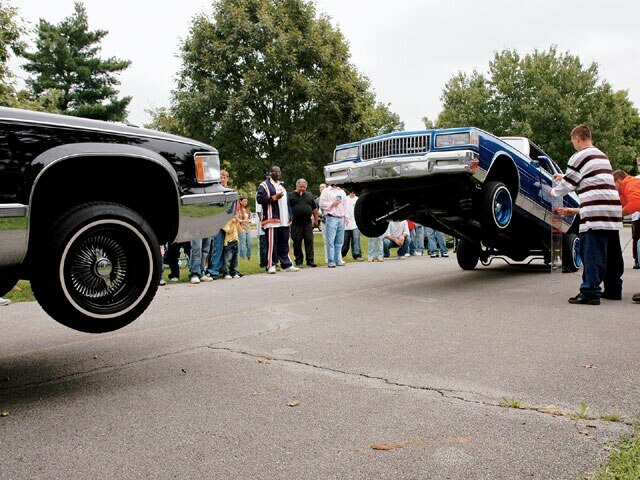 The Midwest's Best Represent At Labor Day Weekend Event In Kentucky. 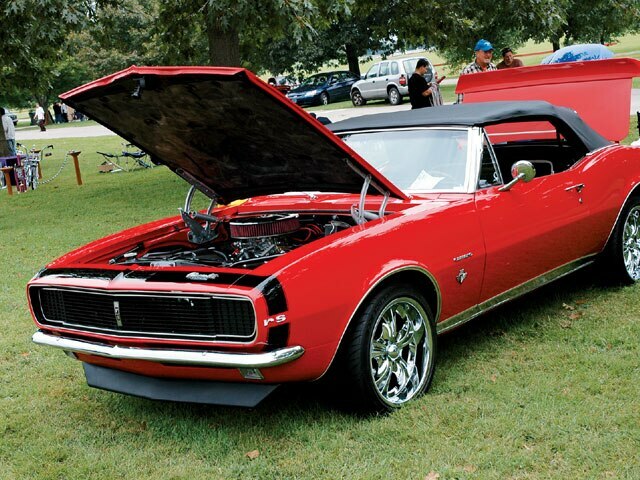 Labor Day weekend is known for families getting together to spend quality time with one another and this past Labor Day was no exception for the Midwest region of Uce Car Club. 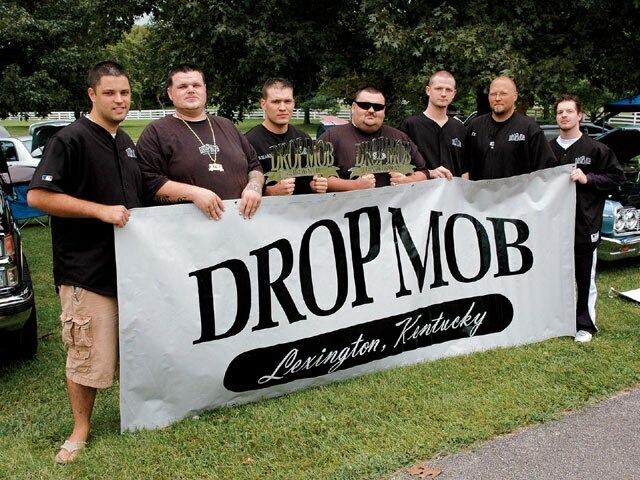 Their successful Labor Day Picnic was hosted by the Lexington, Kentucky, chapter run by Keenan Granville and Jesse Smith. 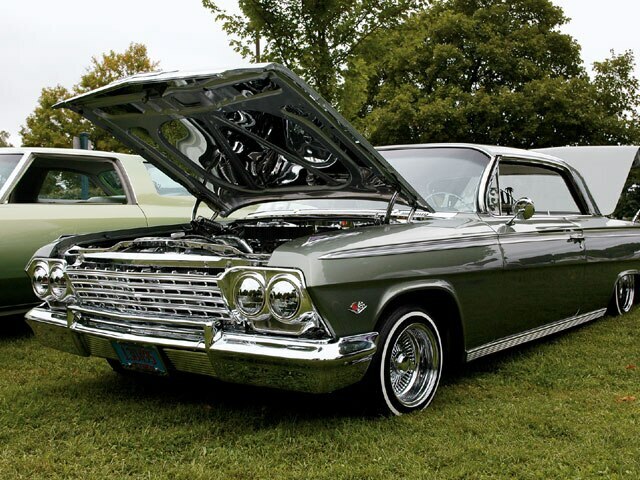 Several VIP members were in town for the event, such as Pat Law, who rolled in with his ’67 Cadillac convertible all of the way from Lima, Ohio, and James Cockeril, who cruised in his ’98 Lincoln Town Car from Louisville, Kentucky. 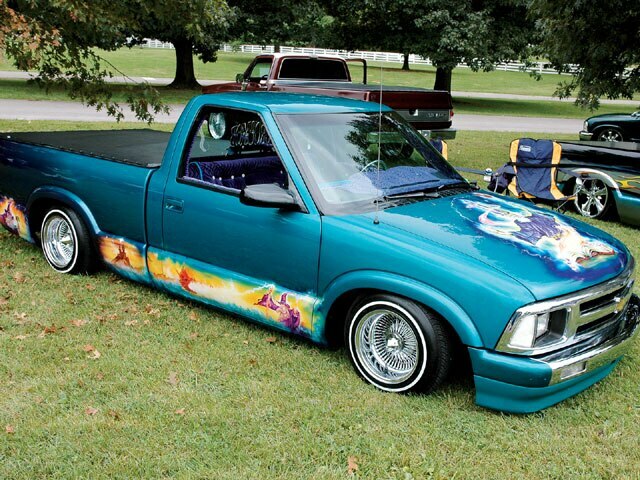 While the out-of-towners represented their Uce pride, they weren’t alone as the local Uce C.C. family put it down as well. 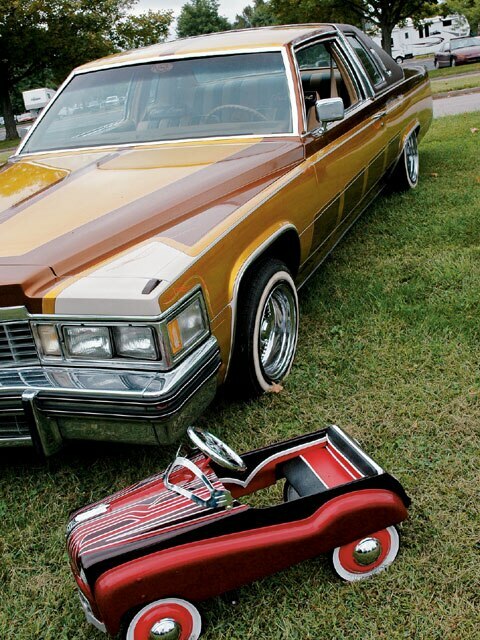 “Old Man Mike” had his ’77 Cadillac coupe shining in the sun and Jesse Smith’s long-awaited “All Smiles” ’84 Buick Regal also made a dazzling appearance. This event was of such importance that Kita even took time out of his busy schedule to fly out and support his Midwest brothers. 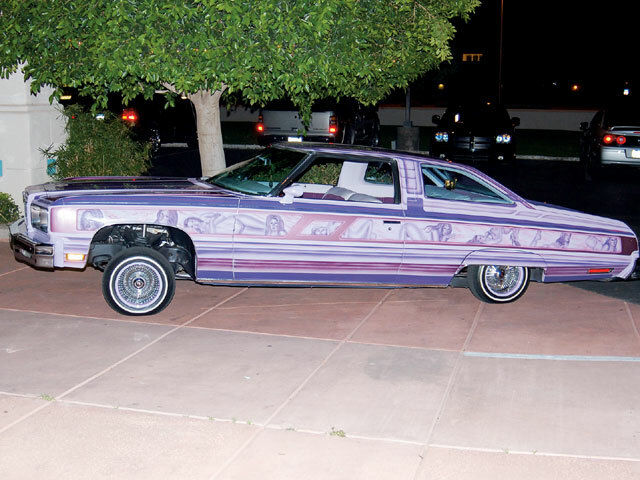 Other clubs in attendance included Westside Lowriders, Drop Mob, Individuals and Luxurious, just to name a few. 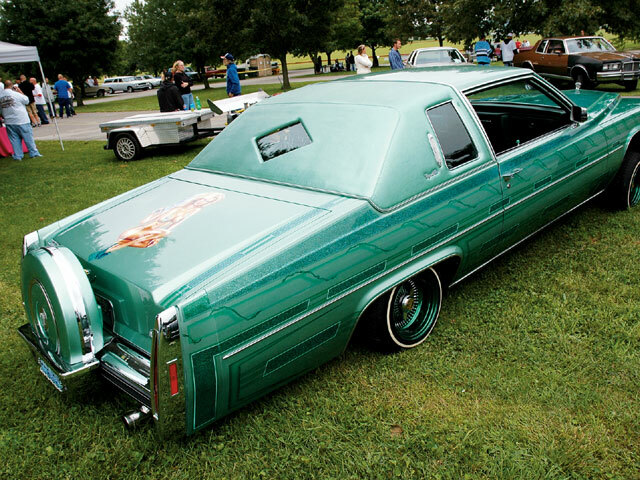 Always known to represent lowriding in the hopping arena as well as the show floor, John Nichols didn’t disappoint when he pulled his ’93 Cadillac Fleetwood into the hopping pit. 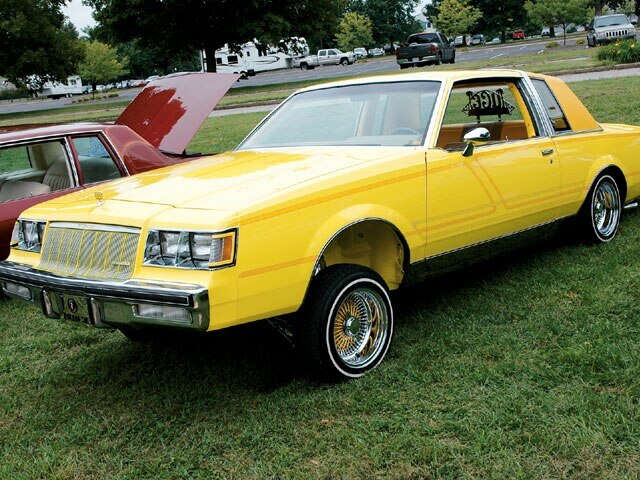 The crowd was amazed as the ‘wood easily tapped the bumper with a few hits of the switch and simply pulled over to park with the other Uce rides no worse for wear. Uce C.C.-Lexington thanks everyone who made this event such a success. 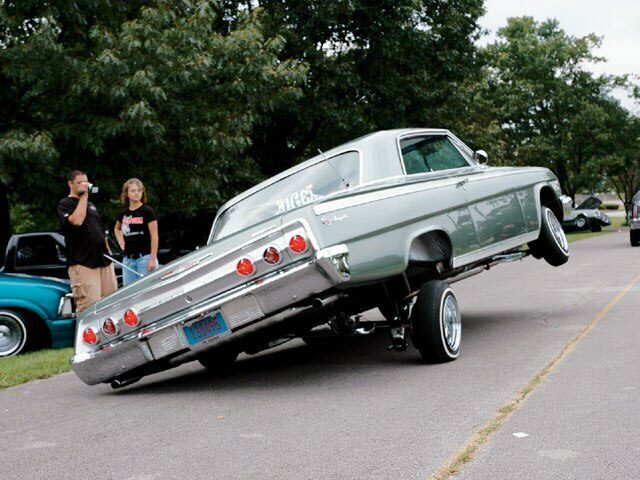 Special shout-outs go to all of the other clubs that help keep lowriding alive and well in the Midwest. 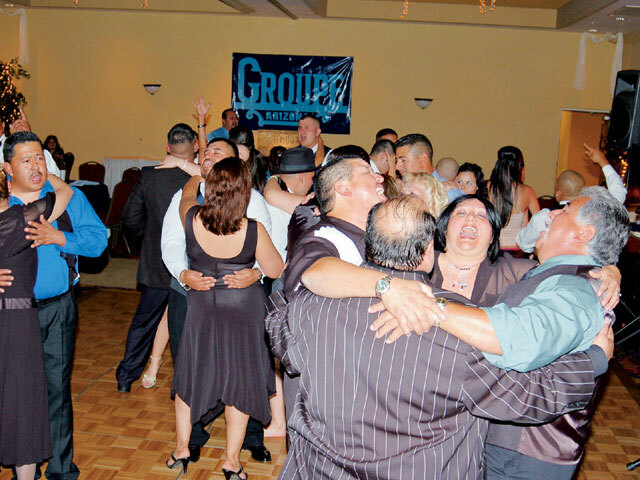 Groupe DanceGroupe C.C.-Arizona celebrates its fifth anniversary with a night to be remembered. Five years ago, Groupe C.C.-East Los Angeles gave the okay to open a new chapter of Groupe in Arizona. 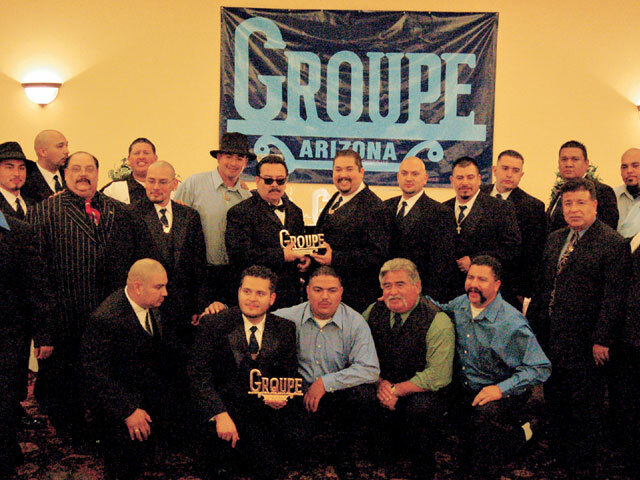 On Saturday, March 31, 2007, Groupe C.C.-Arizona celebrated its five year anniversary with a dinner and dance. This formal attire event was held in Mesa, Arizona, at the Windemere Hotel & Conference Center. 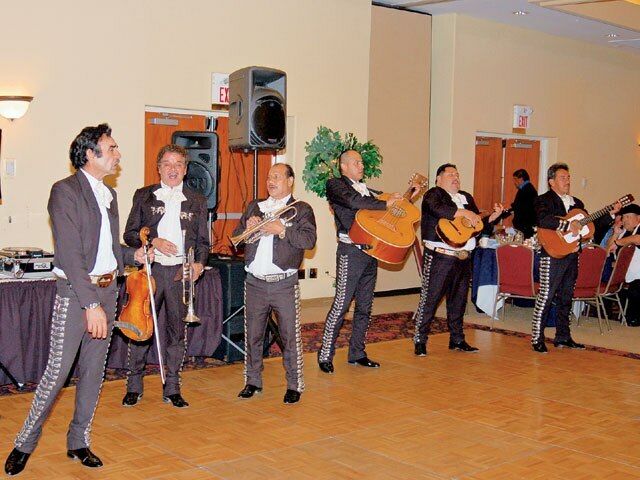 The event started off with hors d’oeuvres being served to guests while the mariachis played. This was followed by dinner. The “Manic Hispanic,” James Rivas from MEGA 104.3 honored us with his presence, and spun old school, funk, top 40 and cumbias all night long. Groupe-Arizona would like to thank all of the people who came out to help celebrate this special event, including Groupe-East L.A., Groupe-Bakersfield, Groupe-Riverside, Society C.C., Old School C.C., Imperials C.C. and the many special guests in attendance. This evening was one to be remembered.